Each bottle of Cosmic Fog Kryptomelon contains 30mL of premium e juice with the familiar flavor of watermelon candy. With 3mg of nicotine and a 30% propylene glycol/70% vegetable glycerin blend, Kryptomelon e juice strikes the perfect balance between rich flavor and satisfying vapor production. This e juice is made for use with the HAUS Vape Pen or Sub-Ohm Mod. 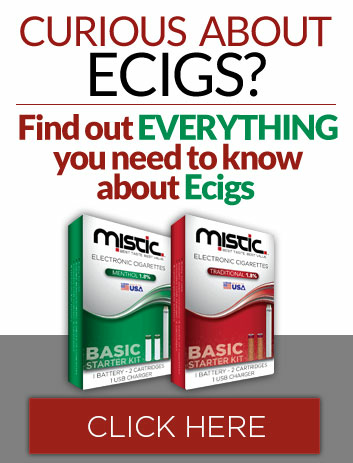 © Copyright 2012 - 2019 Mistic E Cigs	NOT FOR SALE TO MINORS | CALIFORNIA PROPOSITION 65 - Warning: This product contains nicotine, a chemical known to the state of California to cause birth defects or other reproductive harm. Mistic e-cigs/electronic cigarettes and HAUS Personal Vaporizer are not smoking cessation products, nor are they intended to treat, prevent, or cure any disease or condition.